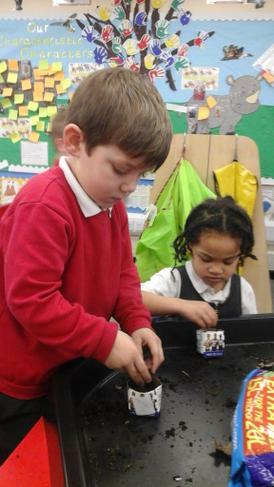 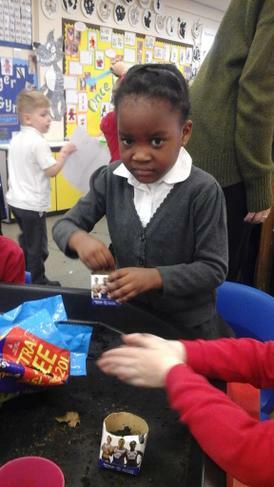 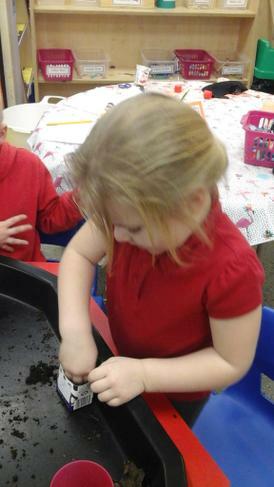 In RFW this week the children have learnt about different fruits and vegetables. 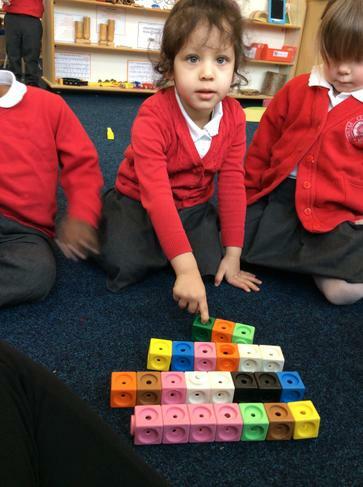 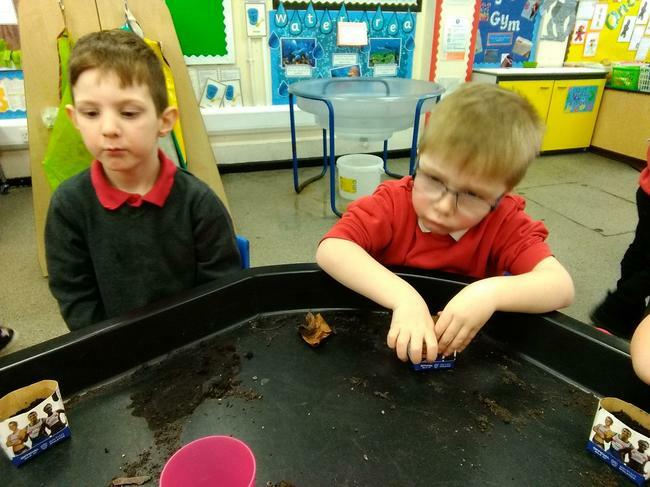 They have looked at them and talked about their different shapes and colours and have talked about the fruits and vegetables that they know and like to eat. 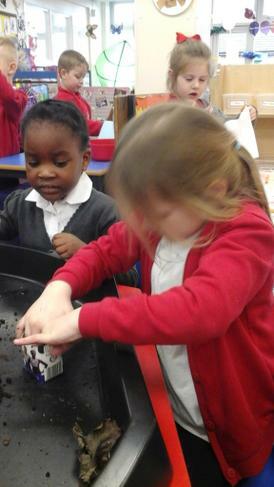 They have also talked about the importance of washing hands before handling food in order to stay healthy. 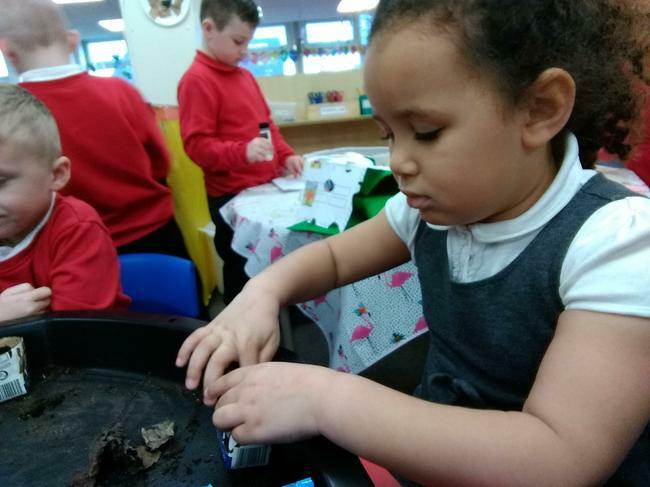 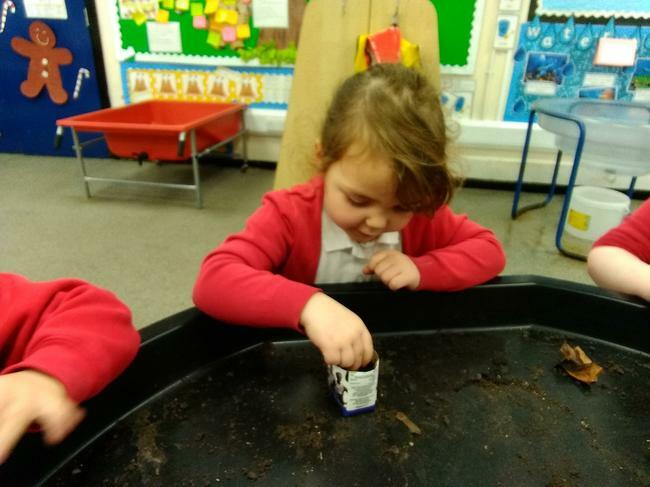 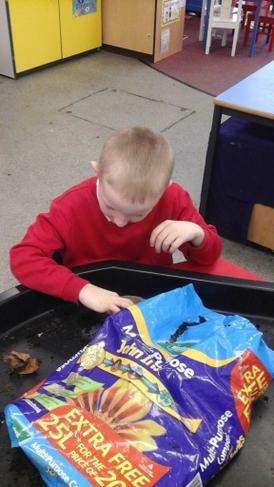 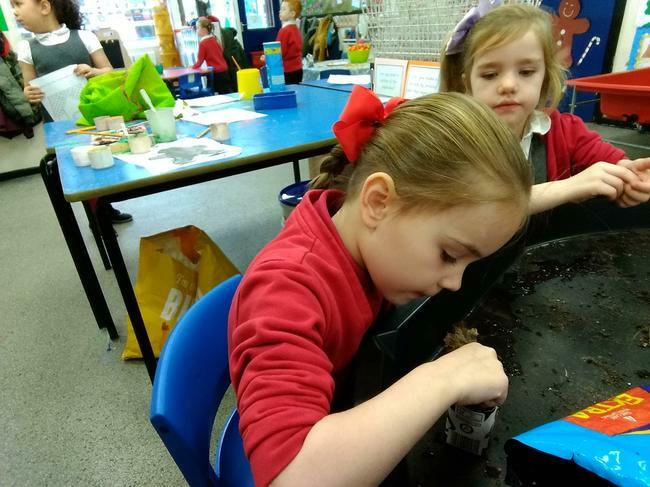 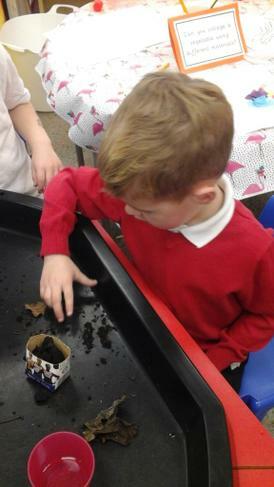 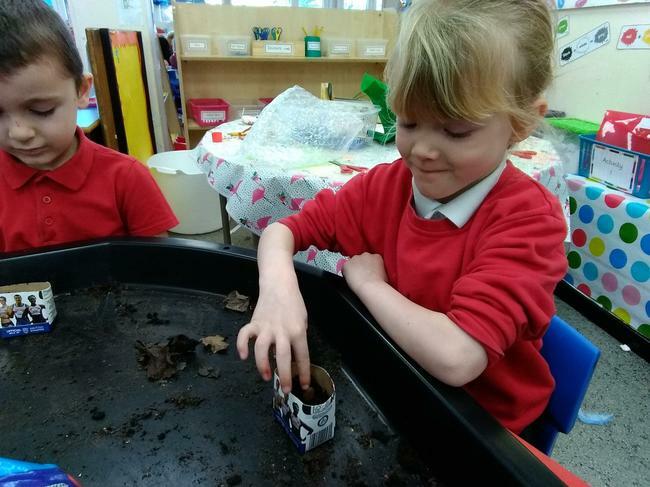 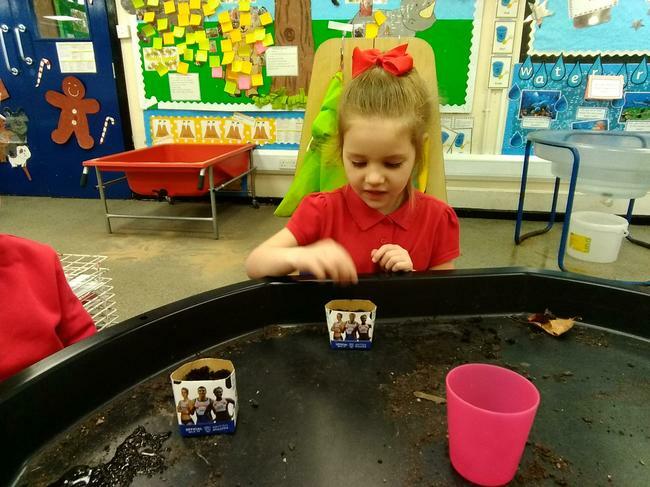 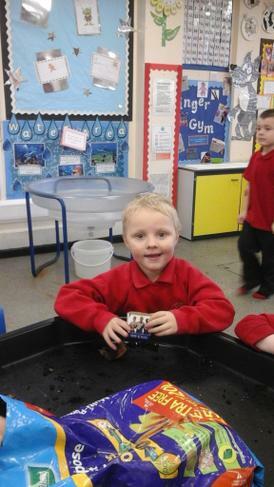 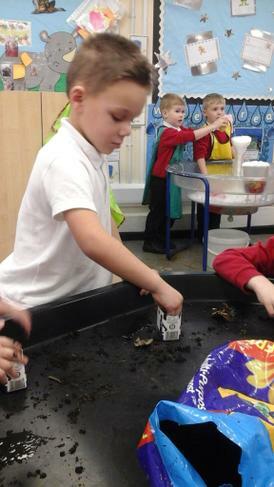 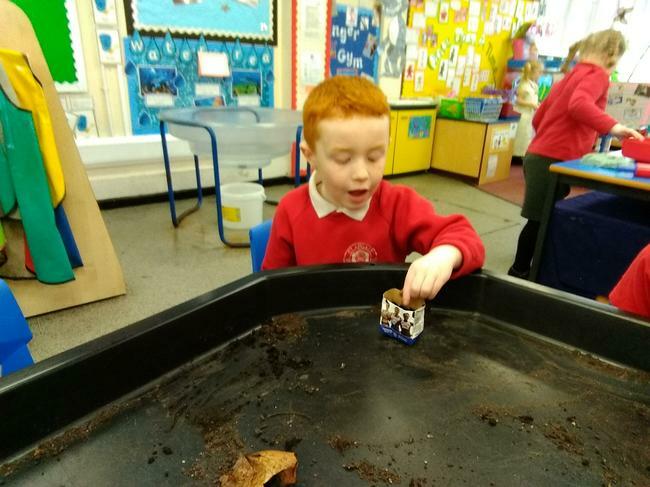 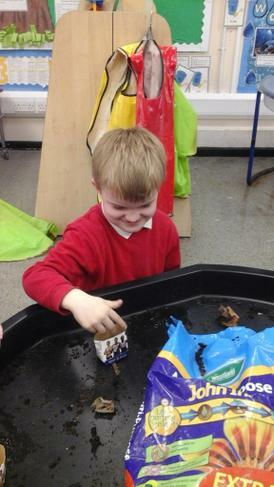 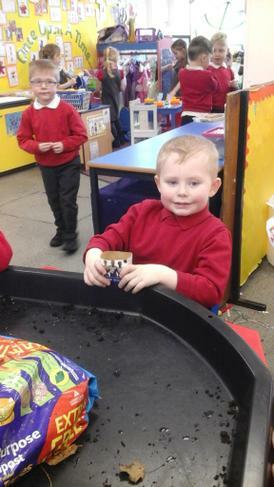 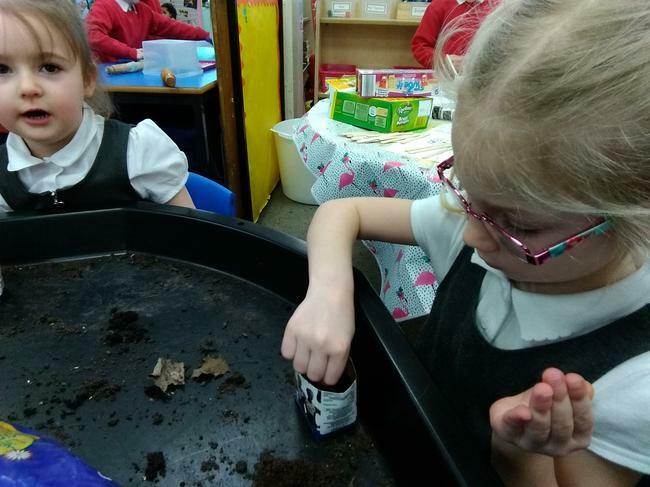 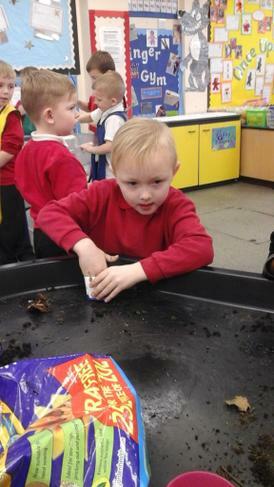 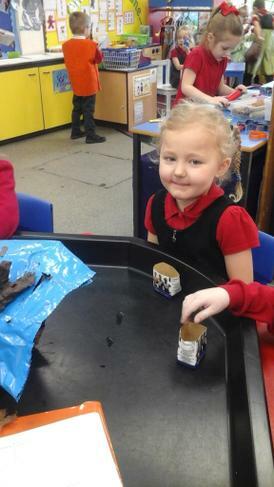 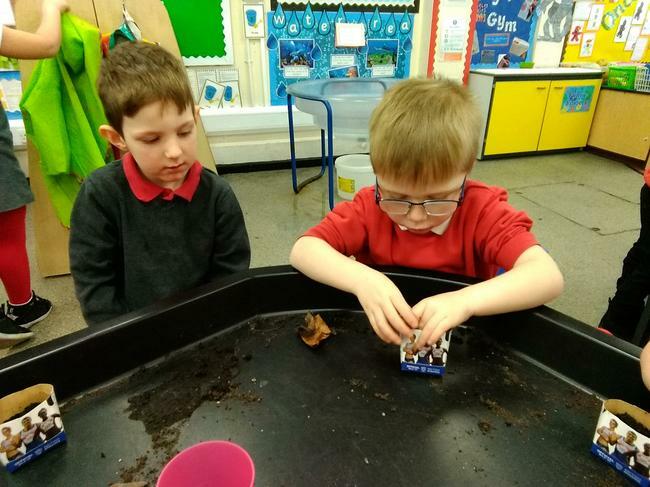 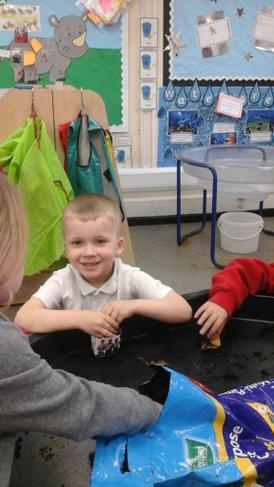 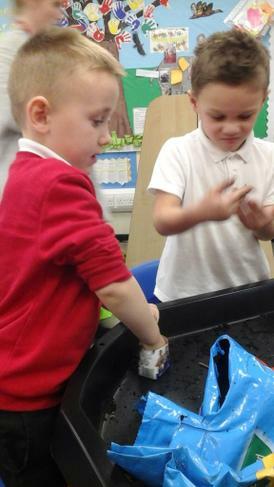 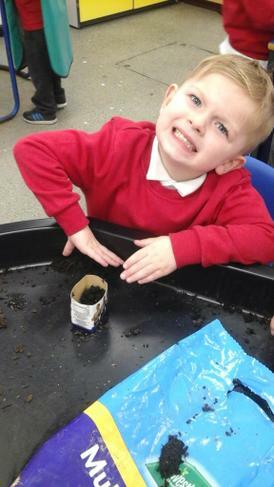 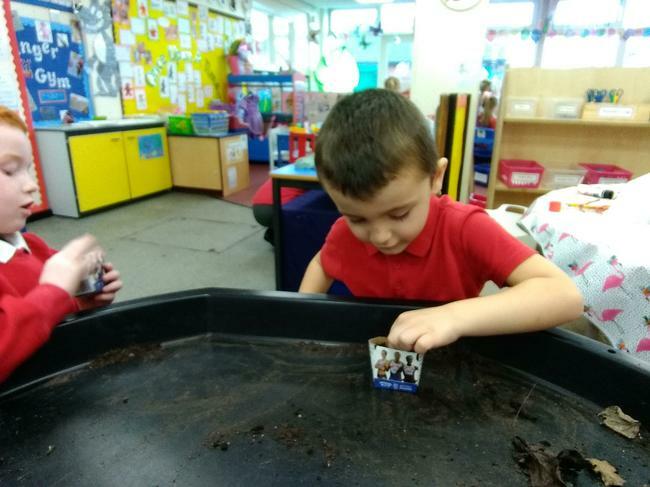 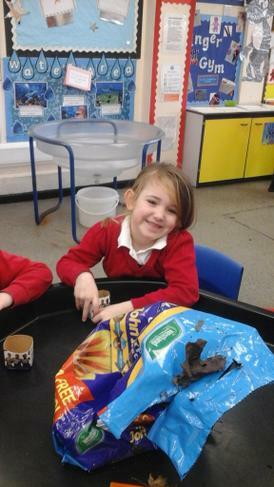 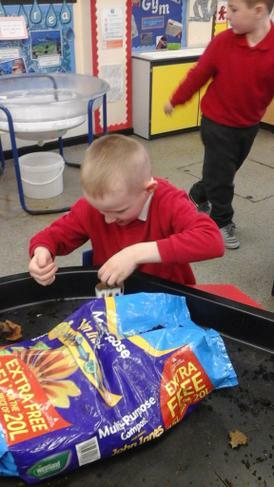 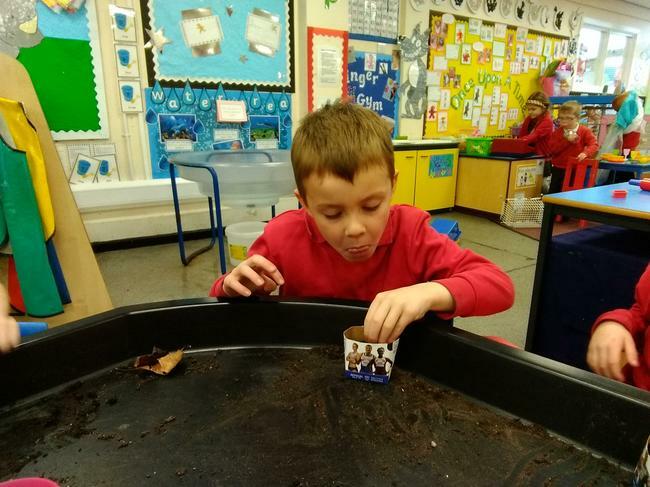 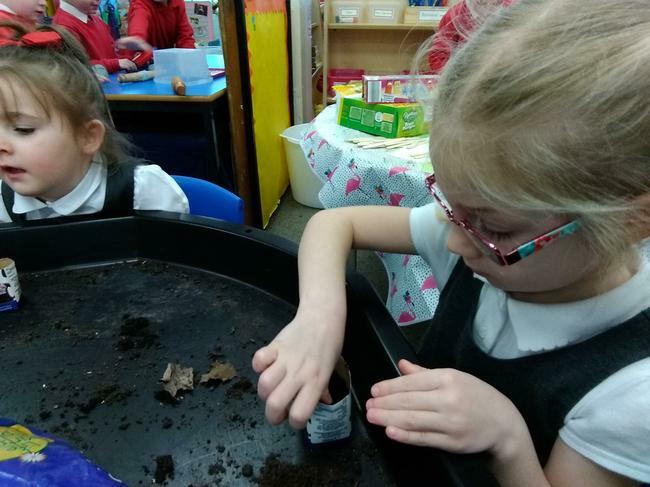 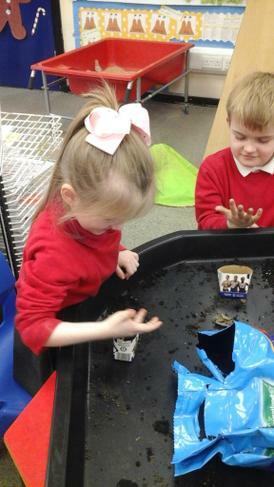 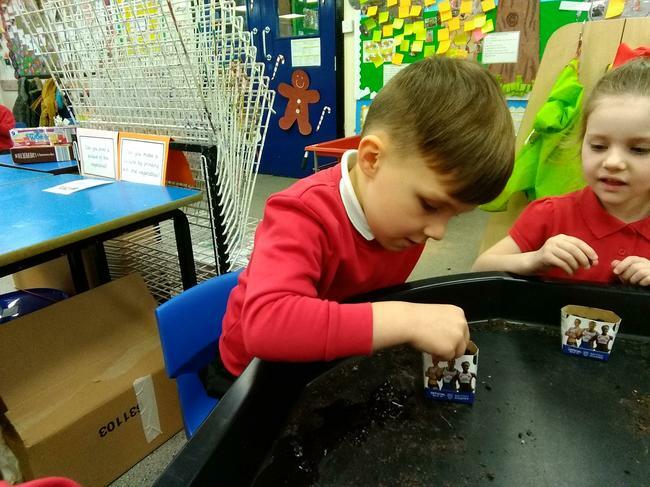 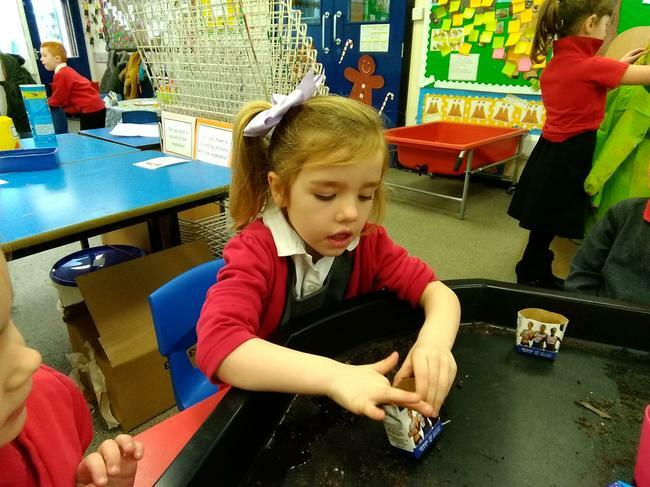 The children were very interested in tasting the fruit and vegetables, they have even planted their own beans to grow, they carefully read and followed the instructions and discussed how to care for their bean. 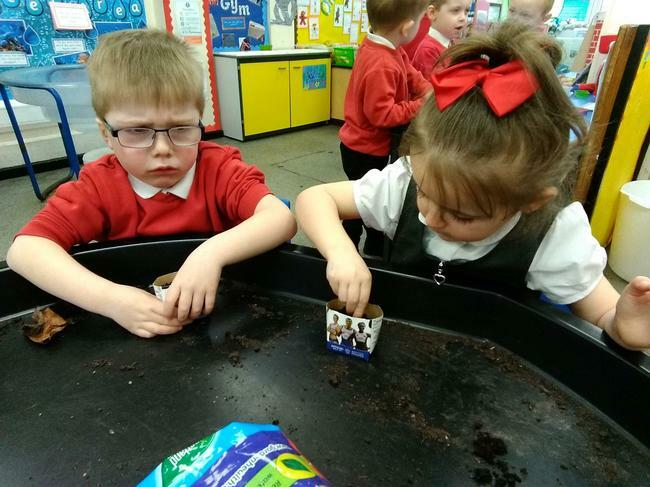 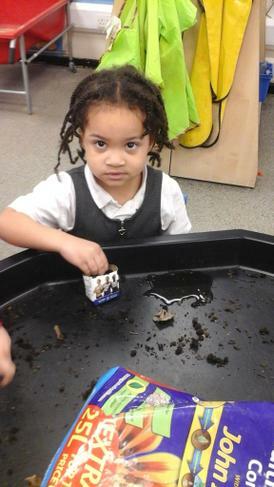 They looked carefully at a bean seed at different stages of growth and talked about the different things they could see. 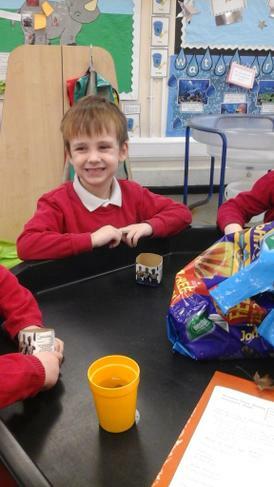 In RFW, we have been learning about Chinese New Year. 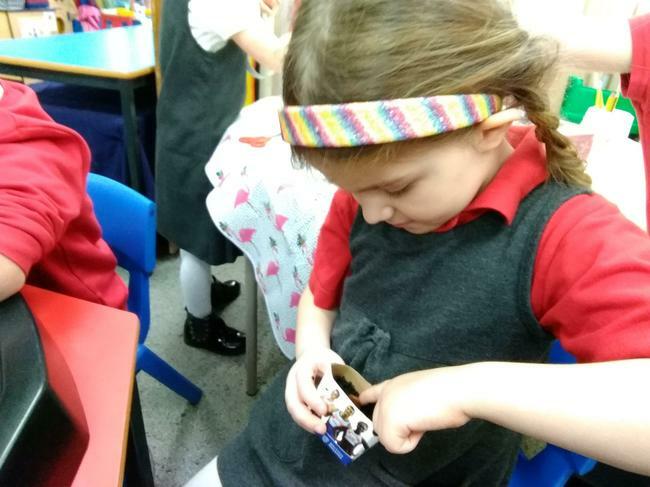 We looked on a world map to find where China is. 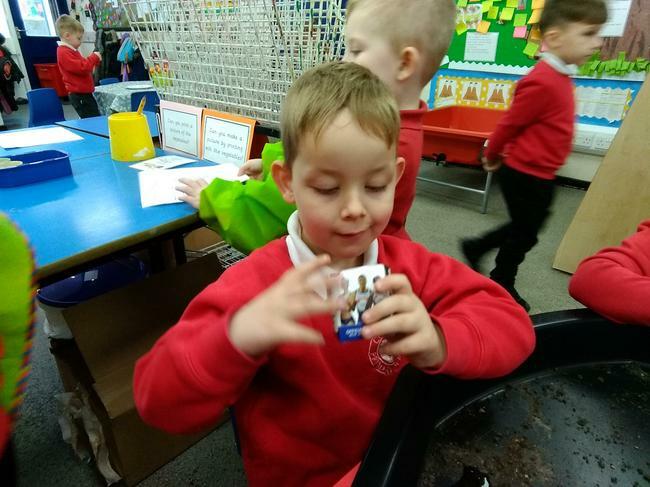 We learnt about the different ways people celebrate Chinese New Year and the reasons behind this and we tasted Chinese food. 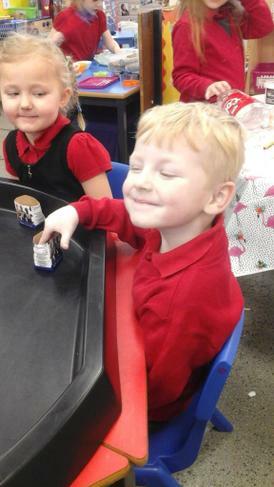 As part of Chinese New Year we have been trying Chinese food. 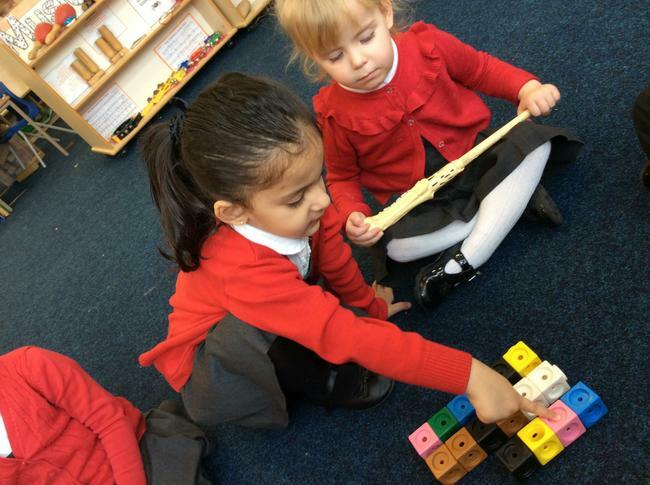 We all tried something new and talked about whether we liked it or not. 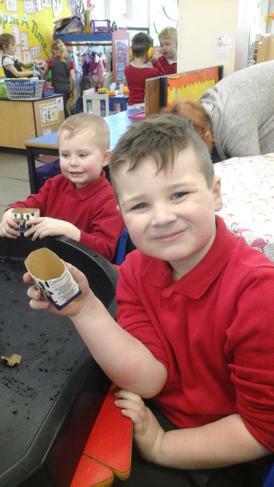 We tried spring rolls, prawn crackers and rice. 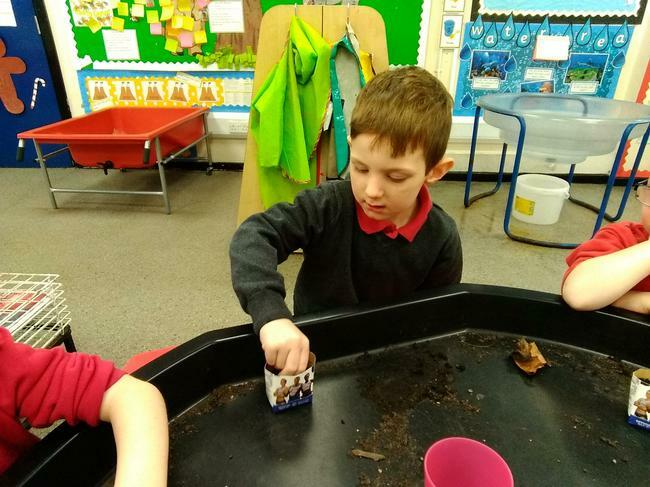 We looked at where China was on a world map and talked about the difference between the size of China and the size of the United Kingdom and thought about how far away it would be. 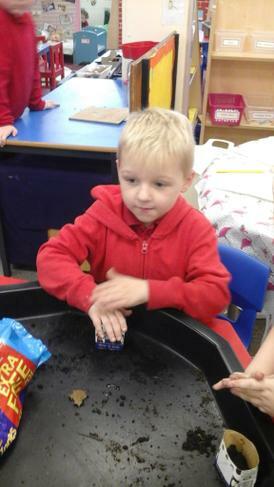 In Nursery we have been learning all about Chinese New Year. 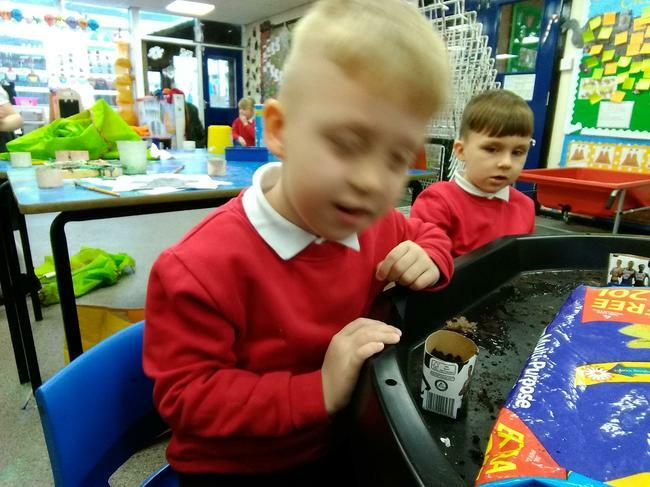 We listened to the story of why Chinese New Year is celebrated and had lots of fun wearing animal masks and exploring moving in different ways whilst racing each other. 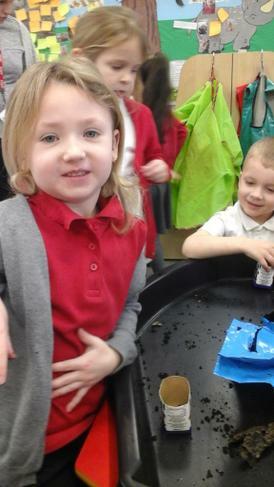 We watched a Chinese family preparing for the festival. 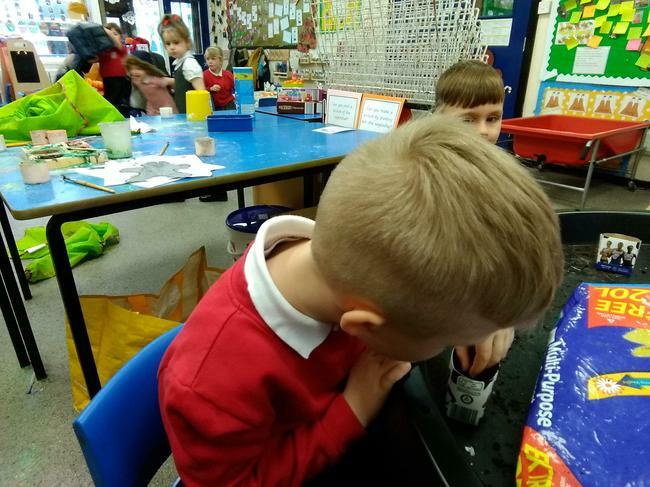 We then watched a dragon dance and enjoyed painting our own Chinese dragons. 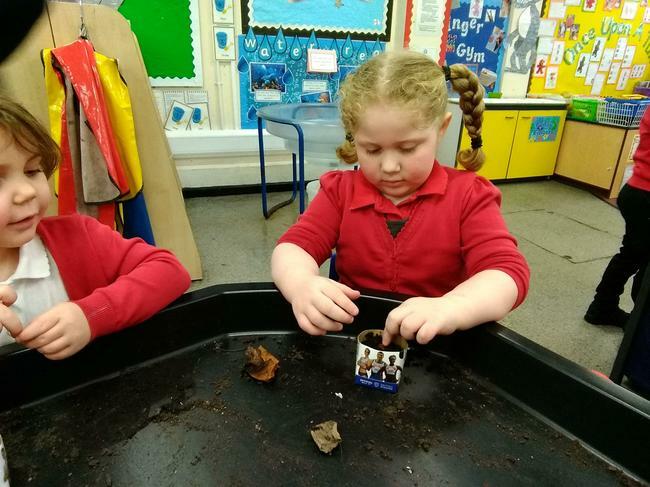 We looked at where the United Kingdom was on world map and then found China. 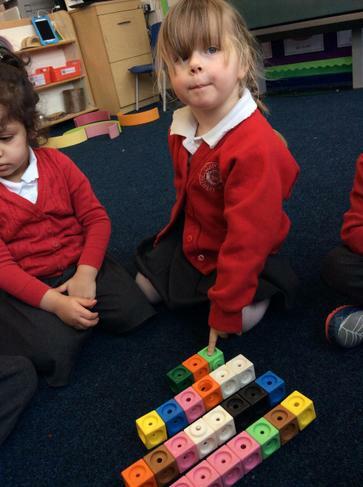 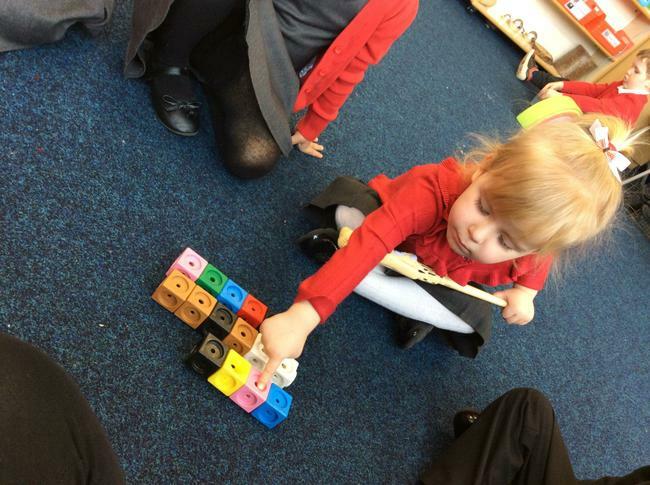 We thought about how we might travel there and looked at the difference in size of both countries. 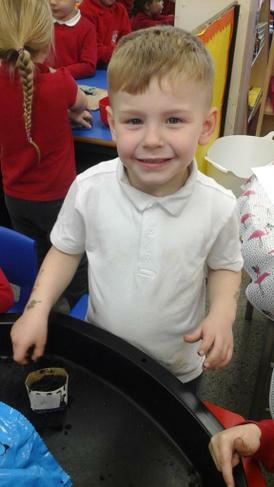 We looked at some Chinese writing and tried really hard to copy some of the Chinese symbols to represent numbers. 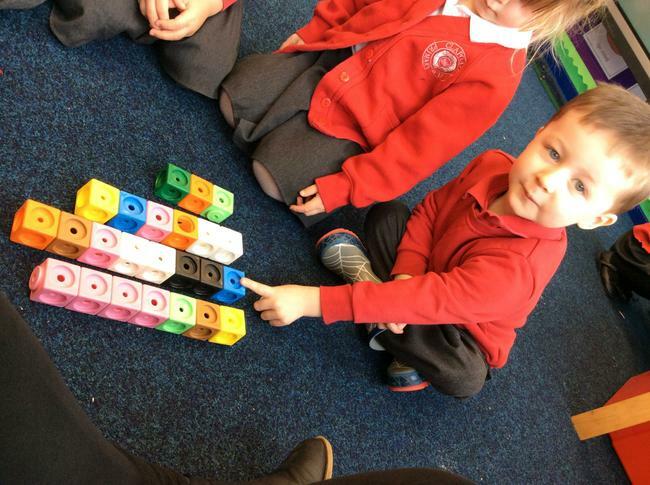 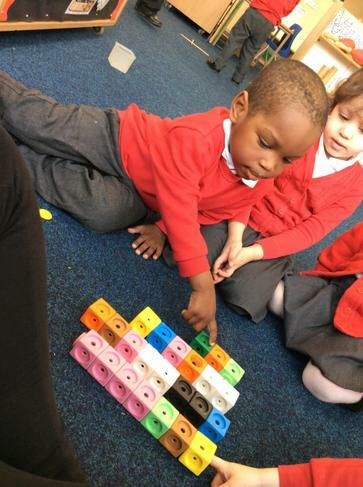 We made our own Chiinese dragons using unifix blocks and played a game to see who could make the longest dragon in one minute!